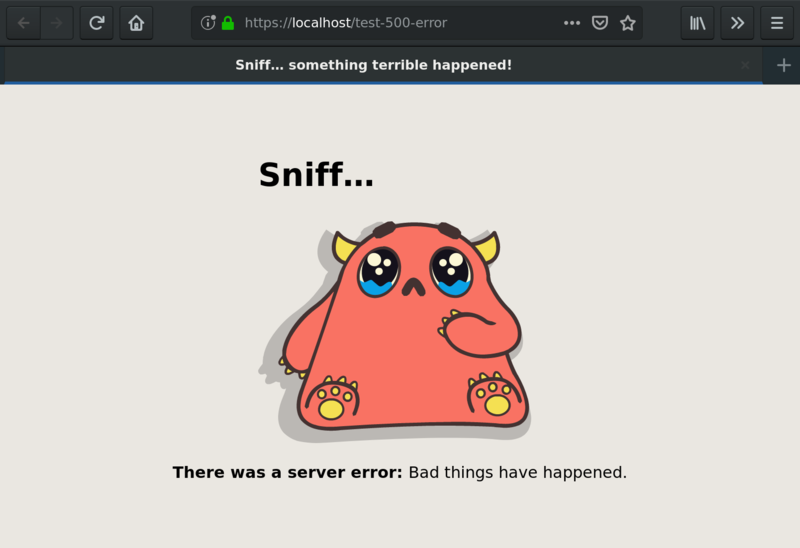 I just released Indie Web Server version 6.3.0 with new default 404 and 500 error pages and support for custom ones. A custom 500 message. Poor little baby monster is really taking it badly. 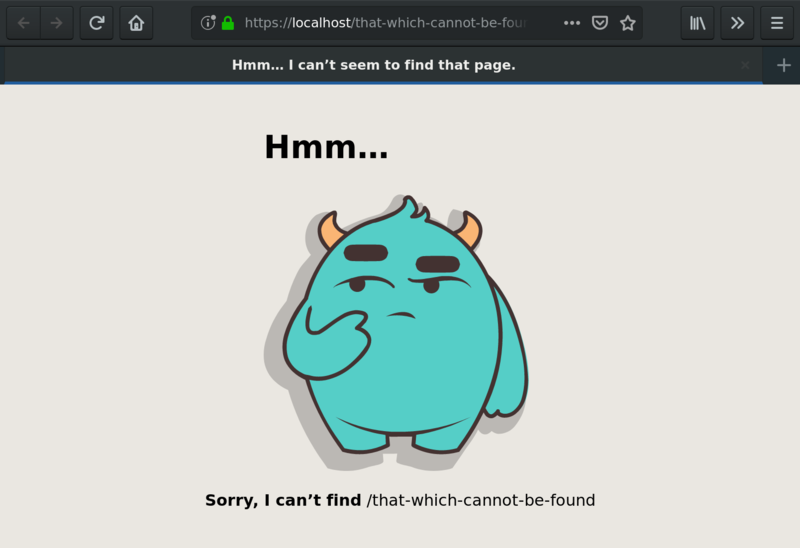 To create a custom error page for your static site, just create a folder at /404 or /500 in your web content and add, at a minimum, an index.html file in it. 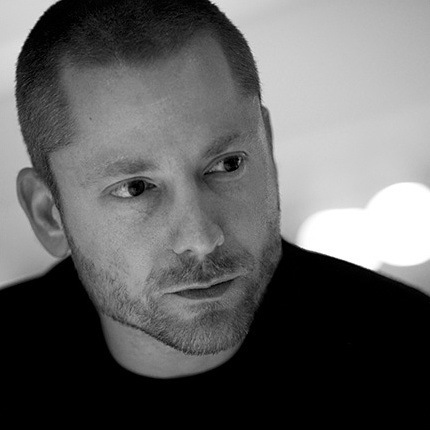 Any assets you put in those folders can be addressed using standard relative links from the index.html file. 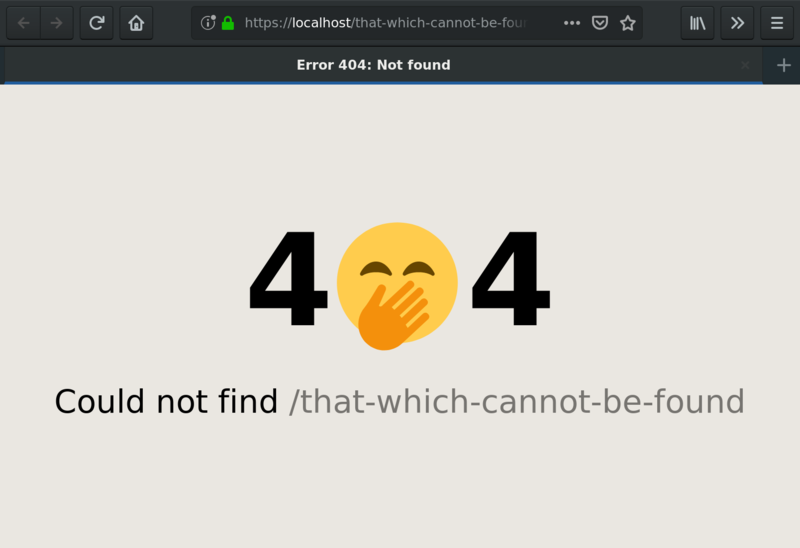 On your custom 404 error page, you can use the template variable THE_PATH to include the missing path that the person tried to access and on your custom 500 error page, you can use the template variable THE_ERROR to include the body of the error message. 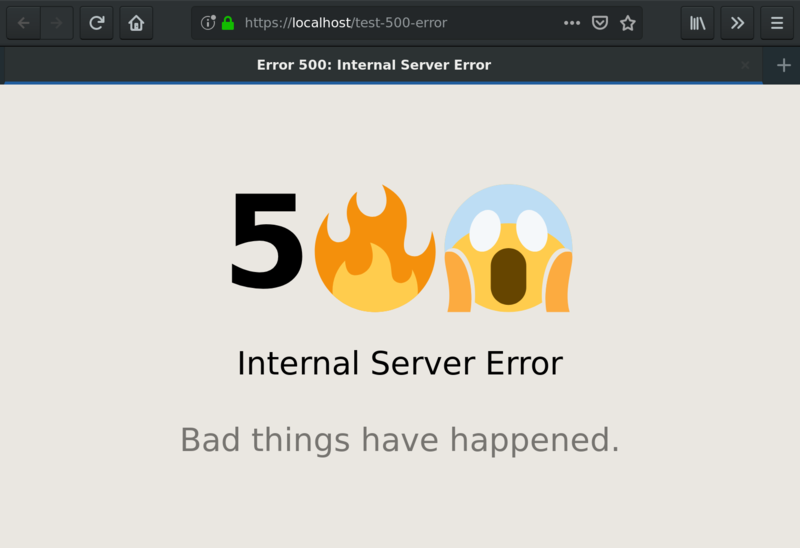 Your error pages will be served at the URL of the error itself and using the correct error codes (not, for example, using redirects). I also added a tiny bit of life to the default error pages.